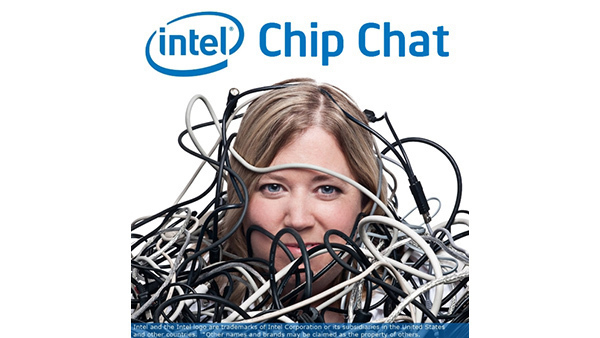 In this Intel Chip Chat audio podcast with Allyson Klein: In this livecast from National Association of Broadcasters conference in Las Vegas, Muzaffer Beygirci, CEO of nablet and Sven Düking, SVP of Engineering for nablet chat about the company’s current focus on cutting edge video codecs, video transcoding, and image processing technologies on Intel hardware optimized for the broadcast market. They discuss their integration of the Intel Media SDK (Intel Media Software Development Kit) with nablet and how it greatly advances their transcoding capabilities including decoding and encoding in the hardware delivering significant improvements in performance. Muzaffer goes over the incredible advantages that these new tools will provide the industry including tailored transcoding for very specific purposes.